Global Ocean Link is an active operator in the cargo transportation and logistics market, provides complex solutions for modern business as well as freight forwarder services and logistics. Sea freight, warehouse and terminal processing, motor, rail and sea transportation, customs clearance, insurance and survey – this is the scope of transportation services provided by our company. 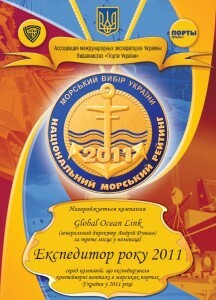 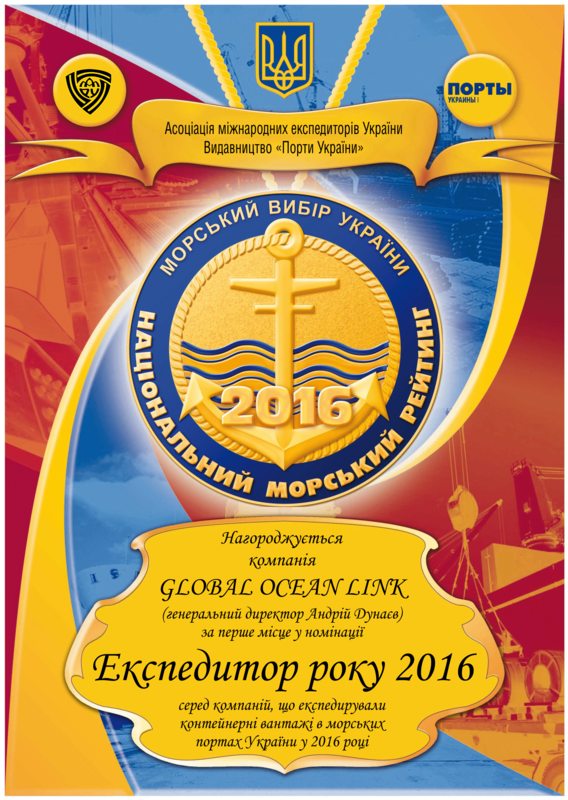 Global Ocean Link works both in Ukraine and internationally, providing excellent services worldwide. The head office of the company is situated in Odessa, but we also have branch offices in Kyiv, Kharkiv and Vinnytsia. Last year we opened office in Vilnius (Lithuania). Global Ocean Link is a member of Association for Transport, Freight Forwarding and Logistics Organizations in Ukraine (UKRZOVNISHTRANS) and also a member of International Federation of Freight Forwarders Associations (FIATA), and practices innovative schemes as well as traditional logistic models. In 2018 GOL Lithuania became a member of Lithuanian National Association of Forwarders and Logistics (LINEKA).